Biological Science is an important part in school education. Most young children come early to school to learn many things with great curiosity. Biological Science fulfills their curiosity and helps them to utilize its knowledge in their daily life. No other school subject except Biological Science can satisfy the living requirements of the learner. Biological Science is a compulsory subject in our school curriculum. The effectiveness of any educational system is gauged by the level of the student’s achievement as it is one of the most important outcomes of our educational practice. Most of the intermediate science students aspire for professional, technical higher education courses. In order to fulfill their desire, they will put maximum efforts in the academic work. In spite of this many students achieve less than their potential ability. So the researcher had decided to find out the causes of failure in Biological Science at Intermediate level. It is expected that the result of present study, will help in bringing out the remedial measures for the failure of students in Biological Science at Intermediate level. It is also expected that on the basis of this study proper selection of pupils for learning of Biological Science at higher stages can be made. 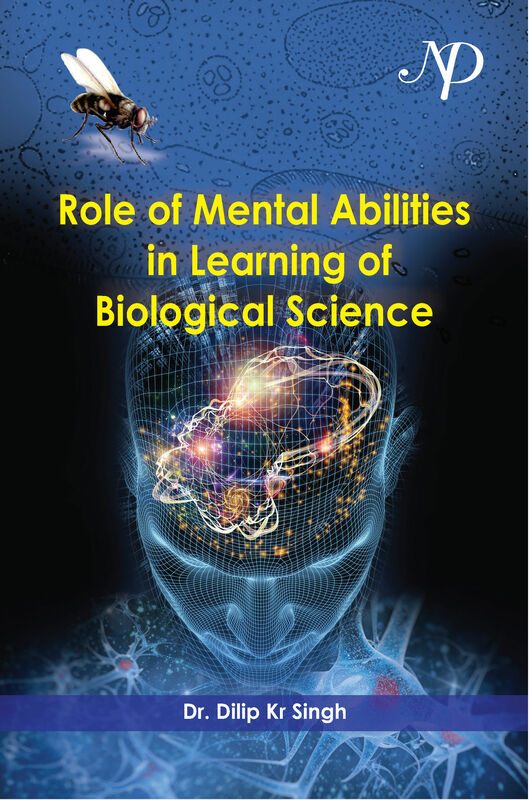 Therefore, the researcher has made a humble attempt to study the effect of Reasoning ability, Numerical ability, Memory and Scientific Aptitude on Biological Science at Intermediate level students.